Don't forget to vaccinate—get free email reminders! Good pet health starts with making sure your dog or cat is up to date with his or her vaccinations! 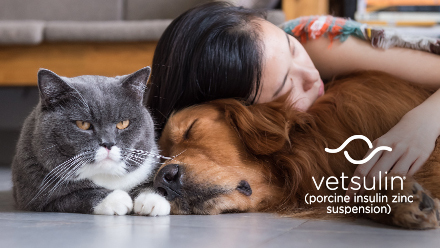 Depending on the laws where you live, your veterinarian will let you know which vaccinations your pet absolutely MUST have. These are called "core vaccinations." Canine cough and canine influenza are two different diseases, which, for most dogs, result in similar symptoms of respiratory disease (sneezing, coughing, runny nose). In some cases, pneumonia and other serious symptoms can occur. If the answer to at least one of the above questions is "Yes," talk to your veterinarian about getting your dog vaccinated against canine cough and canine influenza. This disease can affect both dogs and people, mostly from sharing the same environment. Leptospira bacteria, the cause of this disease, are shed in the environment by wildlife. With the urbanization of rural areas, leptospirosis is on the rise. The disease is also found in major cities where it is transmitted by rat urine. Leptospirosis is a serious disease that, untreated, can be life threatening. If the answer to at least one of the above questions is "Yes," talk to your veterinarian about getting your dog vaccinated against leptospirosis. Vaccines are currently available to protect your dog from the 4 most common serovars of leptospira. Don't let your dog swim or play in slow-moving creeks or water sources where wild animals also swim. Keep rodents (rats, mice, and other pests) under control. 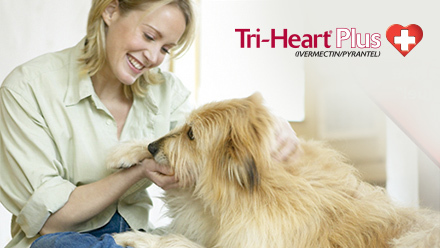 Be aware of changes in your dog’s health or behavior. Watch for signs of leptospirosis (fever, loss of energy or appetite, vomiting, dehydration, jaundice). If you see any of these, contact your veterinarian right away. This bacterial infection is transmitted by deer ticks and is on the rise. With the migration of white-tailed deer that carry the ticks, Lyme disease spreads to new areas. Symptoms usually include arthritis, lameness, and fever. The Lyme organism can also lead to heart disease, central nervous system disorders, or even fatal kidney disease. If you live in or travel to those "Lyme" regions, you should talk to your veterinarian about Lyme disease testing and vaccination. 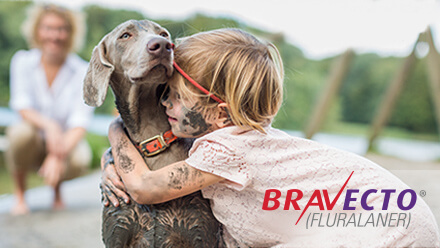 In addition to vaccinating your dog, you should also consider getting your dog an oral tick control product, spot-on tick control product, or tick collar. Find out more about the disease risks in your area. Coughing and sneezing by infected cats, or even contaminated hands, clothing, and surfaces could infect your pet. Talk to your veterinarian about FeLV testing and vaccination if one or more of the above conditions applies to your cat. Bordetella and Chlamydia are highly infectious bacteria that can cause respiratory symptoms and/or runny eyes in cats. If left untreated, serious symptoms such as pneumonia might occur. Coughing and sneezing by infected cats, or even hands, clothing, and surfaces contaminated by bordetella and/or chlamydia can infect your pet. Ask your veterinarian about vaccinations against feline upper respiratory infections if one or more of the above conditions applies to your cat(s).